Helping you put your financial pieces together… no matter what stage in LIFE. Morris Financial Services Ltd. specializes in employee group benefits. To ensure that we always provide the highest calibre of professional expertise to our clients, we have affiliated with PPI Financial to provide all services and advice in regards to personal financial matters. PPI Financial is committed to working with our clients to build long term relationships as we assist them with their wealth accumulation, retirement, risk management, and financial planning needs. Our Mission is to serve our clients with the highest degree of ethics, integrity and knowledge while providing financial solutions which they may require along life’s journey. Our passion is to help our clients build a solid financial plan today to ensure financial security tomorrow. 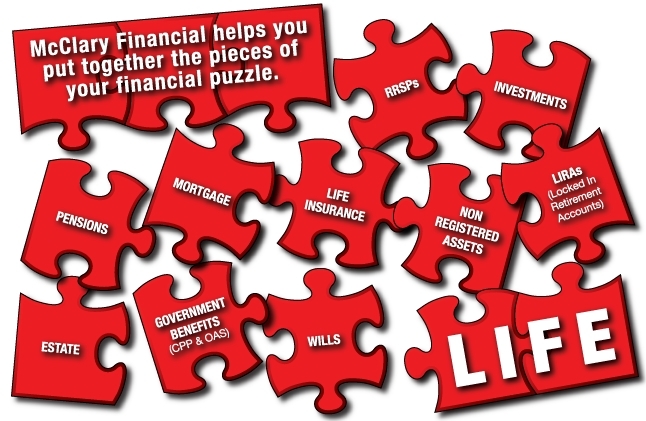 Call us today at (403) 279-7372 to book an appointment to review your financial puzzle.